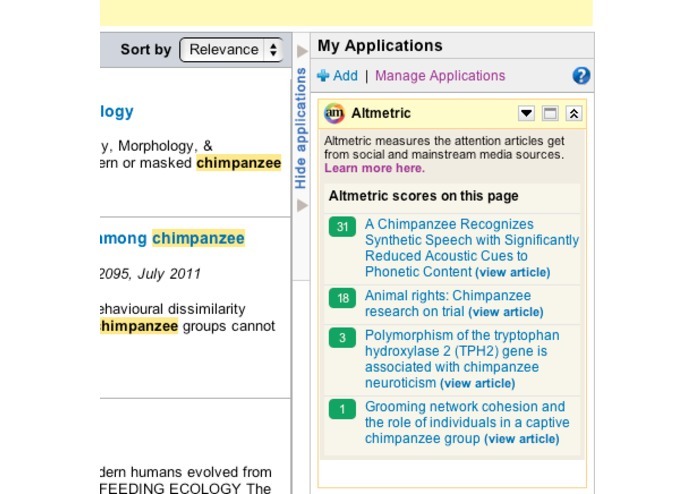 Altmetric measures the attention that scientific articles receive on social media sites, in online reference managers and from mainstream news sources. 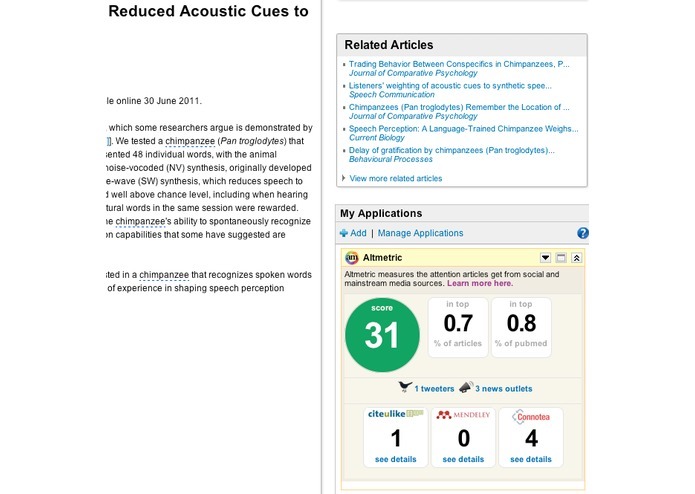 This app adds data from Altmetric to the ScienceDirect & Sciverse Hub article and search result pages. 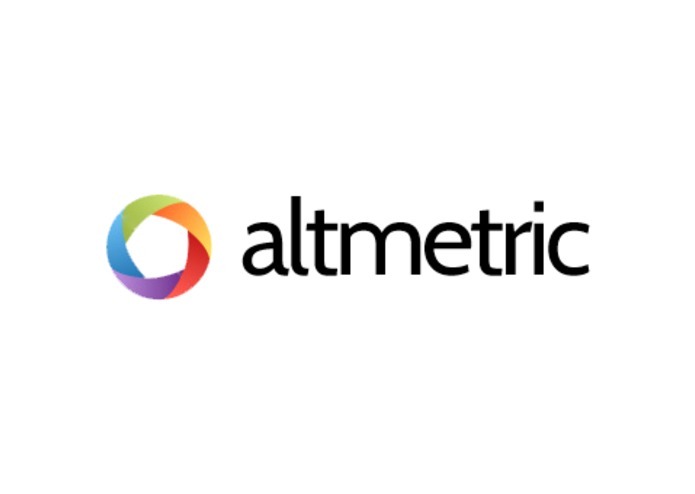 Altmetric tracks tens of thousands of article mentions a month across Twitter, the scientific blogosphere and publishers including The Guardian, the NYT and New Scientist. It assigns scientific papers a score derived from this data. Around 10 - 15% of all new papers added to PubMed each month are covered (Altmetric covers articles not found in PubMed too). 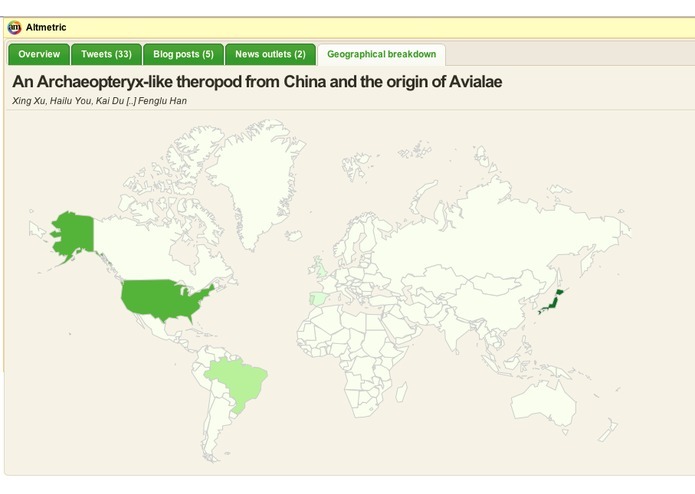 Searching in the SciVerse Hub or on ScienceDirect while the app is active will rank articles by their Almetric score. Relevant information is also shown under the results themselves. 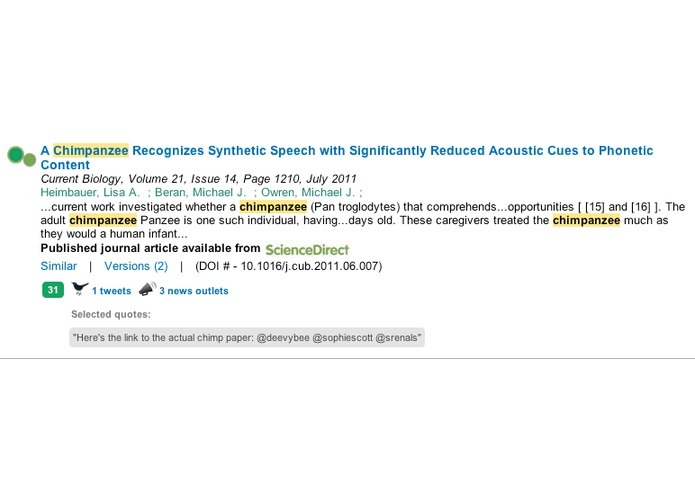 Tap through to see the actual tweets, snippets of blog posts, Mendeley & CiteULike reader counts and links to news sites. Alternatively just browse popular papers on the Hub homepage.